The MicroTS is a fixed temperature manual heat sealer which is both convenient and easy to use. Thanks to its small footprint and compact design, you can keep it on your bench at all times, or use in your fume extraction hood. 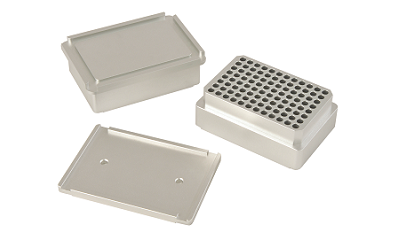 The MicroTS is ideal for sealing small quantities of plates and is perfect for use in low to medium throughput laboratories where space is limited but speed and reliability is paramount. 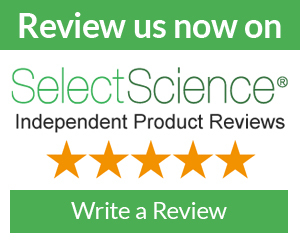 This hand operated microplate sealer allows you to protect your samples, preventing evaporation and contamination. Choose from a wide range of microplate sealing foils and PCR films, including clear, peelable, pierceable and solvent resistant seals. All of our microplate heat seals feature ‘this way up’ markings to avoid the risk of sealing upside-down and damaging the sealer. If you don’t see the seal type that you need in our brochure, please contact us for further information as bespoke reels are available upon request.